Making a shelf on the wall. I am satisfied with good goods. 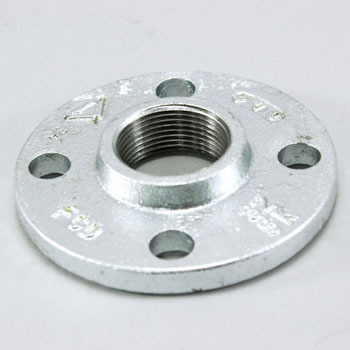 I think that you also want to manufacture 1/4 size for the flange. It tends to be heavy when the minimum is 1/2. This review is about item#35172015. I am satisfied with the price because it is cheap. I bought it for most. There is no defect of the product even once. It is very helpful because it is not handled in the home center etc. Correspondence is also prompt and polite. Cheap, fast to reach! There is no problem. Thank you in the future. This review is about item#35172042.